The hobby of coin collecting has presently taken an extraordinarily unique shape. Every day hundreds of new collectors are joining the numismatic community. The total numismatist population worldwide has quickly surpassed a few million. The experts are professional collectors, but it can be said with guarantee that a great section of the newcomers are entering the world merely as casual collectors of coins. This article discusses interesting facts about coins and numismatology. The hobby of coin collection started with the minting of the first set of coins in Asia Minor nearly 650 BC, prior to which there were gold and silver ingots for legitimate use for the tenders. During those historical periods, businesses were based on a typical barter system, where in each transaction the goods were exchanged with the carefully weighed precious metal – especially gold or silver, since coins were not yet in use. Unscrupulous dealers tried to steal things by passing out a lower quantity of metals. Therefore there was a desperate need to bring about certain alterations in the socio-economic conditions, which consequently lead to form stronger governments with more effective statutory regulations. 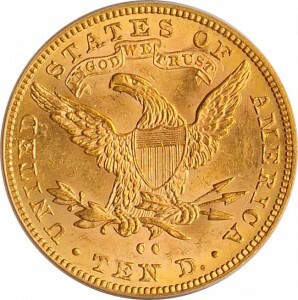 Coins then came into existence and were printed on the basis of the standardized weights of the precious gold. Within the next century the idea of coins became the principle medium of business. 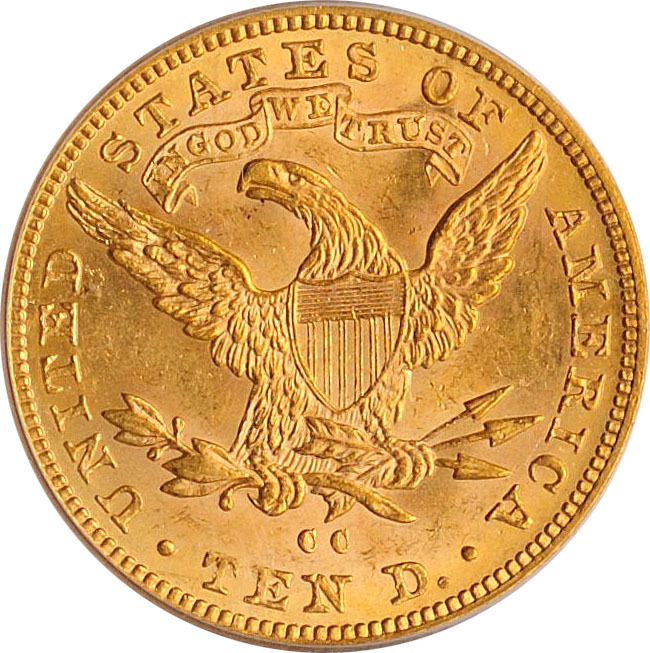 The coins of a nation are perhaps the most appropriate items available to provide the best perspective of a nation – being the most admired treasure of the nation’s historical, social, and economic information. This is one of the most popular reasons why people get started in collecting both domestic and world coins. In the modern day, the activity of numismatics is considered the collection of a wide range of artistic works of the past, and simultaneously the act of collecting the valuable legal tenders. Researchers have worked long and hard to conclude that the act of collecting coins was started by the father of the Renaissance – Francesco Petrarca, who has also written certain facts about his collections. The popes during the Renaissance period were very interested in this hobby, gradually turned into a passion, and they collected coins for the art and value. However, evidence has also been unearthed regarding the fact that the Roman emperors used to pay prices higher than the face value for the coins that were not in circulation. Numismatology is actually the “hobby of kings” – a title given by those enthusiastic renaissance kings. To summarize, the hobby of coin collecting has presently taken a very interesting direction. This article discusses interesting ideas and information about coin collecting and numismatics. Coin collecting as a hobby started with the minting of the first set of coins in Asia around 650 BC, prior to which there were gold and silver ingots commonly used for trading among vendors and customers. Within the next century the coins replaced other forms of barter and became the principle medium of transacting business. Popes during the Renaissance period were very interested in collecting coins as a hobby, which gradually turned into a passion. Eventually, they collected coins for the art and the value of the investment.